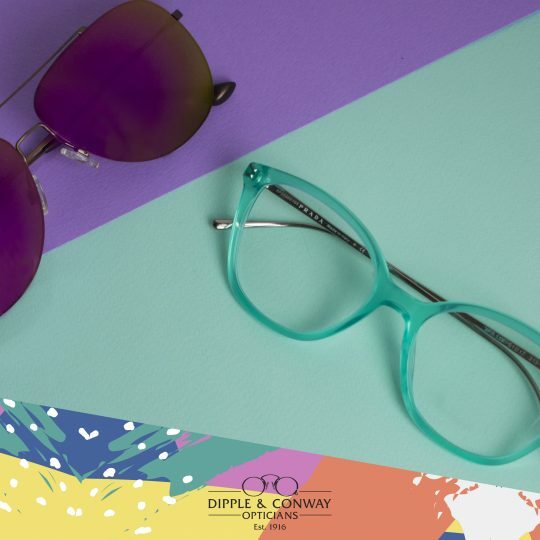 It may be cold outside but we are looking towards Spring here at Dipple & Conway. 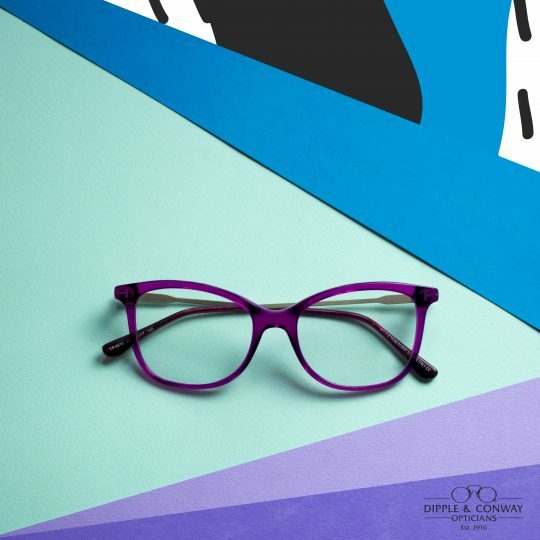 We have a great selection of colourful frames to brighten up your February, perfect for updating your eyewear as the new season approaches. 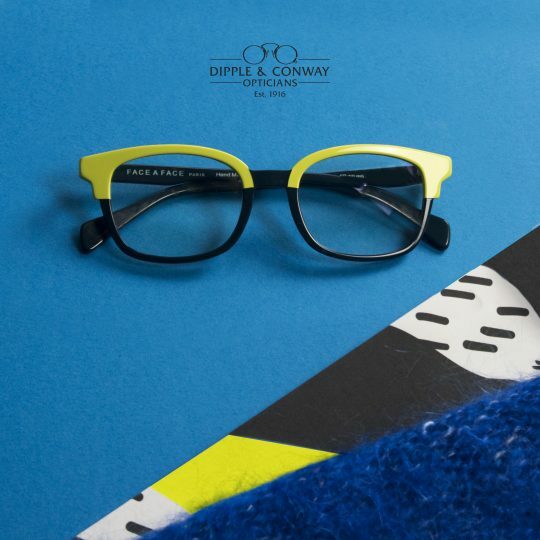 Book in for a style consultation in any of our branches, or simply pop in and take a look!